The universe can be quite generous at times. Anne smiled as she hung up the phone. Not only would she be able to visit with her sister for a quick weekend in St. Louis. But on her return flight, she would be able to meet up with her ‘baby’ cousin at the Denver International Airport. But that’s not what makes this an inspiring story. Clarke was the youngest of their family clan, while the older cousins often labeled him “the pest”. Little did any of them realize then that he would grow up to outshine them all – in intellect, achievement and heart. As a kid, he had designed a rubric’s cube with an extra row and column, to make the game more challenging. Perhaps that is why today he is the only family member with a decorate degree in mechanical engineering. But at the time, none of the other cousins were impressed. If Anne got stuck, she simply pulled off the squares and placed them where they belonged. But Clarke grew up and times changed.He was returning home to his eight month pregnant wife and two, blond, blue eyed preschool children. But he was not alone. 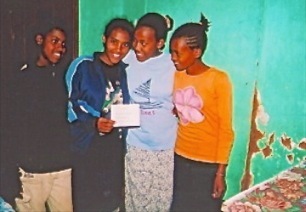 What began as a a quest to relieve the plight of one orphaned child, grew into the adoption of four Ethiopian teenage girls. 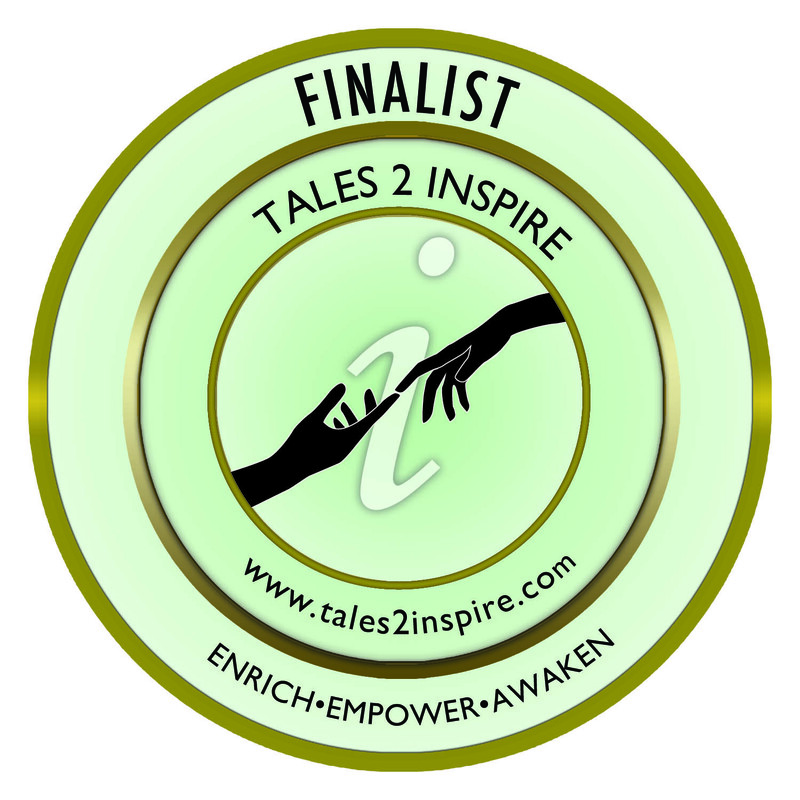 Unlikely Connections is one inspiring story that could easily fit into the Tales2Inspire ‘Gifts of Compassion’ collection as well. But when Clarke and his new daughters stop for a snack at the Airport fast food counter, you will discover a ‘Beyond Coincidence’ element to this story as well.